For anyone age 55 and better who has ever longed to live near the ocean, Del Webb Ponte Vedra at Nocatee is Florida at its best with active-adult living at its finest. 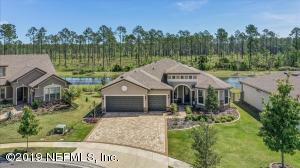 The community encompasses over 1,014 coastal Florida acres. 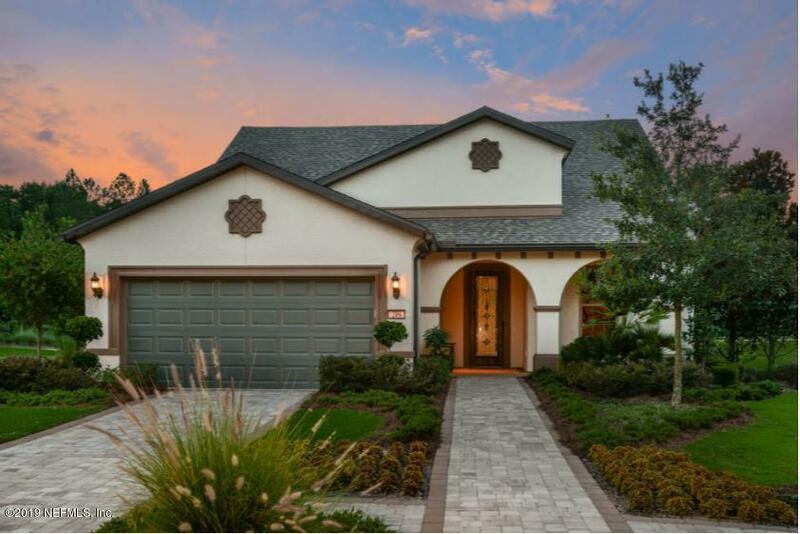 Gated and private, the neighborhood’s master plan envisions approximately 1,988 residences centered around the well-known Del Webb active adult lifestyle. 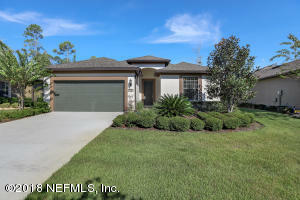 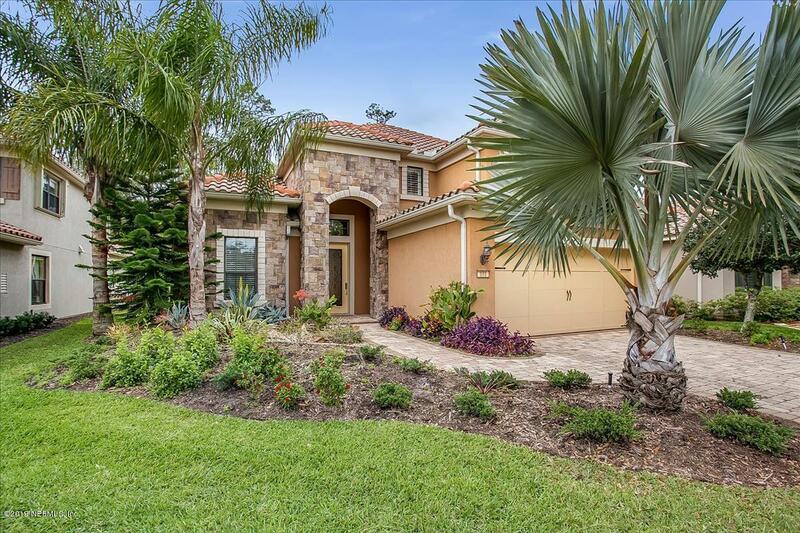 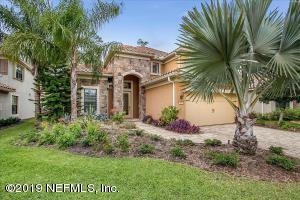 Homes in Del Webb Ponte Vedra are designed with beautiful architecture. 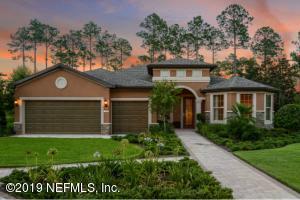 Choose from a variety of two to five bedroom home designs, ranging from 1,289 – 3,697 sq ft. 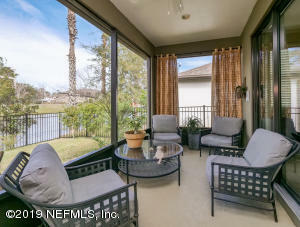 The scale of the amenities in Del Webb Ponte Vedra set the lifestyle pace for a neighborhood of this scope and stature. 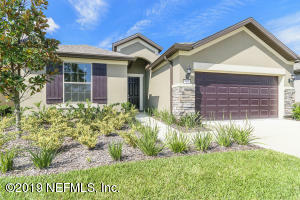 The 37,800-square-foot Anastasia Club at Del Webb is the perfect setting for residents to socialize with friends and neighbors and offers indoor and outdoor pools, state-of-the-art fitness center, arts and crafts facilities, multi-purpose rooms, social café, grand ballroom with stage and outdoor courts for tennis, bocce ball and pickle ball. 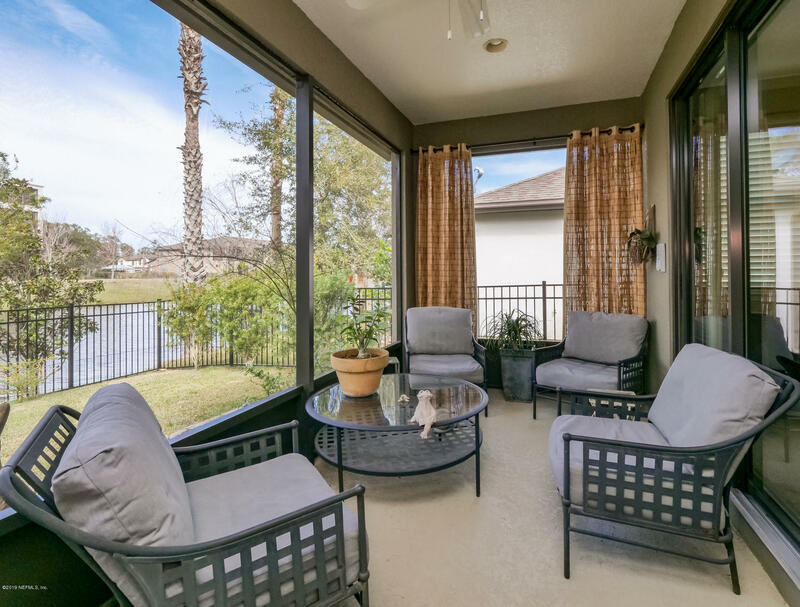 Residents also enjoy Central Park community gardens as well as covered picnic pavilions, nature trails and more than six miles of walking and biking trails. 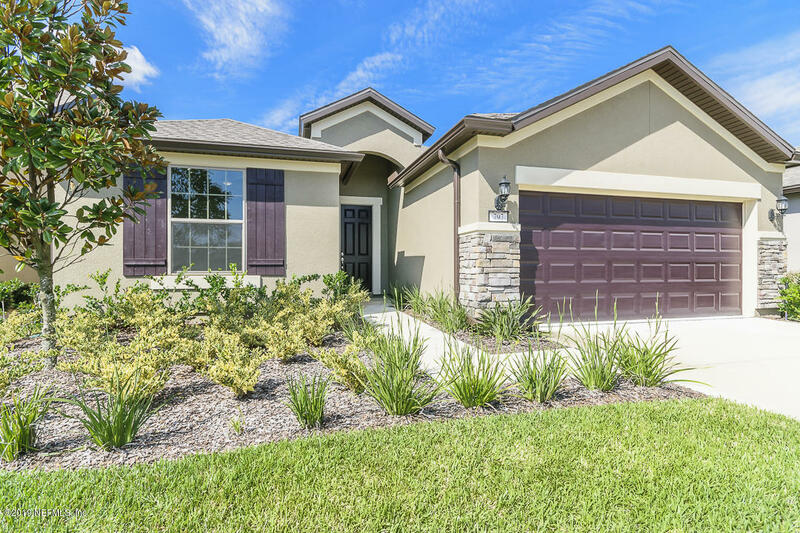 Homes in Del Webb Ponte Vedra have a CDD (Community Development District) fee that will vary by lot width, in addition to an HOA fee, and a capital contribution fee. 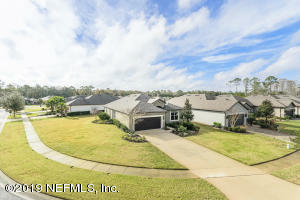 Please contact us for details for each property and for questions regarding fees. Located in the prestigious Ponte Vedra area between Jacksonville and St. Augustine, this is Florida at its best with active-adult living at its finest. Del Webb Ponte Vedra provides a gated neighborhood within the award-winning Nocatee master-plan, conveniently located just minutes off the ocean but also near dining, shopping and recreation. Adjoining Del Webb Ponte Vedra is the Nocatee preserve, 2,400 wildly beautiful acres along the Intracoastal Waterway offering a variety of outdoor sites and activities. 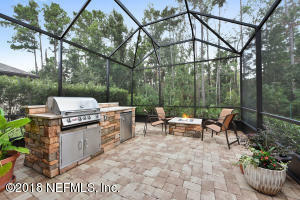 Northeast Florida has great weather year-round, in addition to white sandy beaches, culture, historical attractions, shopping and dining options. Live like you’re on vacation for life. 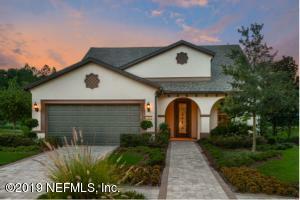 There are a variety of new construction and resale homes available. 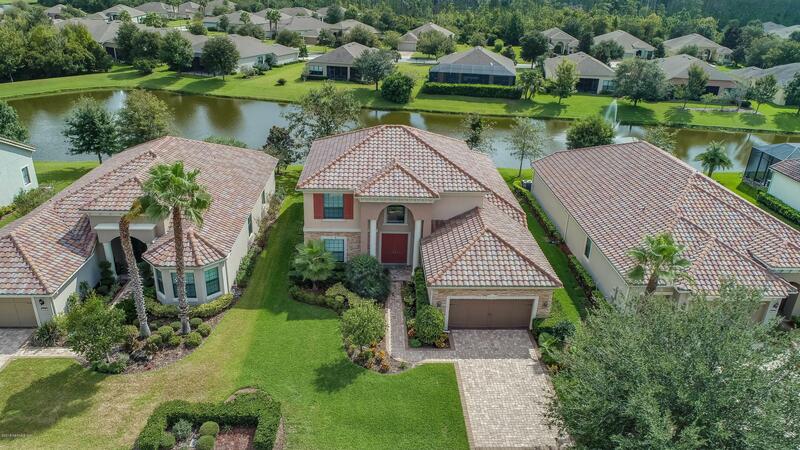 If you would like more information on Del Webb Ponte Vedra real estate or any of the Nocatee homes for sale, please call, click, or text Kristin or Quinton with the Doakes Team!